Tarmeko has had a great opportunity to work together with many talented designers. Thanks to their out-of-the-box thinking and brilliant ideas, the company has improved its product selection significantly. When to watch Tarmeko Nordic by itself, then most of the models are made by our designers. We will use this opportunity to introduce to you those incredible people, who we have the pleasure of working together with. Ristomatti Ratia is a Finnish designer, who does not need much introduction. He can surely be described as a successful designer since his work has numerously been shown on multiple exhibitions (for example at the Estonian Art Museum) and he has been given many prominent awards (Tommie and Roscoe). Ratia designed for Tarmeko the table Link and bench Loveseat set (see pictures below). 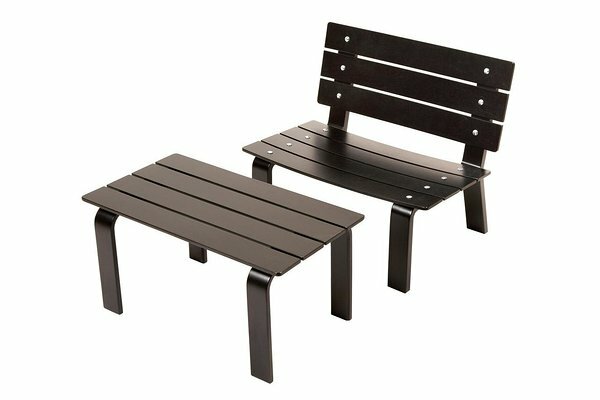 The set is suitable for indoor or outdoor use, especially for gardens or terraces. 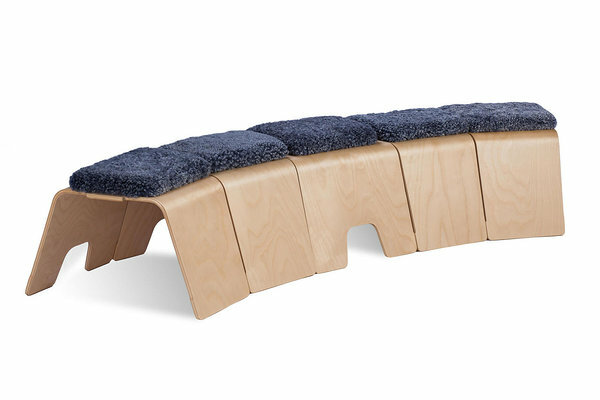 Thomas Leerberg is a Danish designer, who studied architecture in Denmark and Los Angeles USA. It's remarkable that Leerberg has worked on more than 300 projects together with leading enterprises in China, Hong Kong, Singapur, The Netherlands, Turkey, USA, Malaysia, Estonia and Denmark. 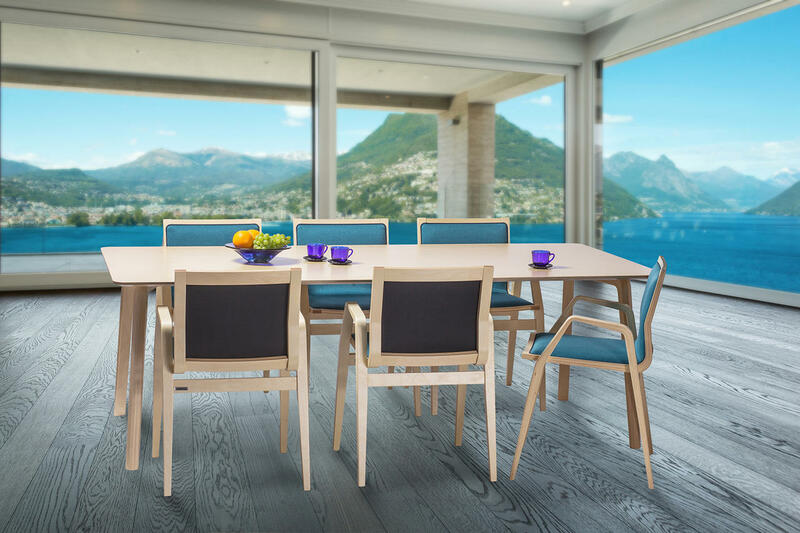 For Tarmeko, Leerberg has designed the Milonga table and chair set, Spider easy chair and Moose benches (see pictures below). The designed products are suitable for homes or for office/lounge spaces. 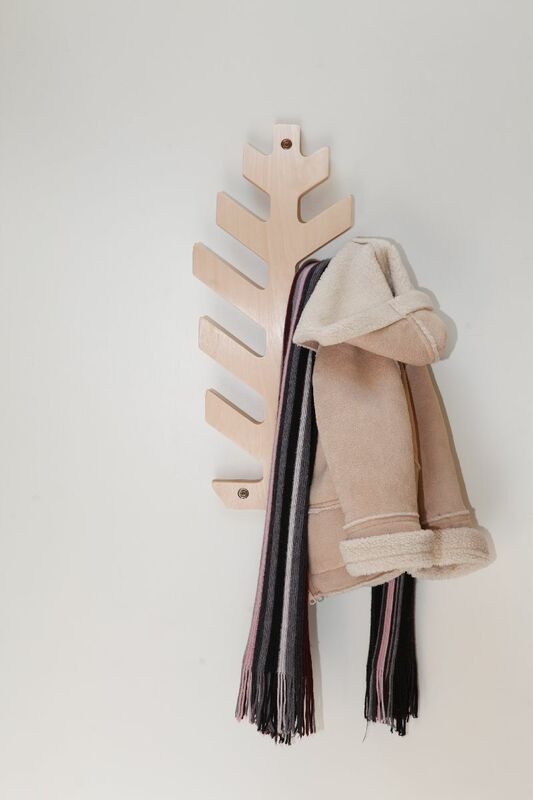 Kadri Kadalipp and Mait Rätsep are two talented designers, who graduated from Tartu Art College (Tartu Kõrgema Kunstikool) and their work has been exhibited on many Stockholm furniture fairs. Our cooperation with them started during a competition that Tarmeko arranged. Their works were chosen as the best ones. 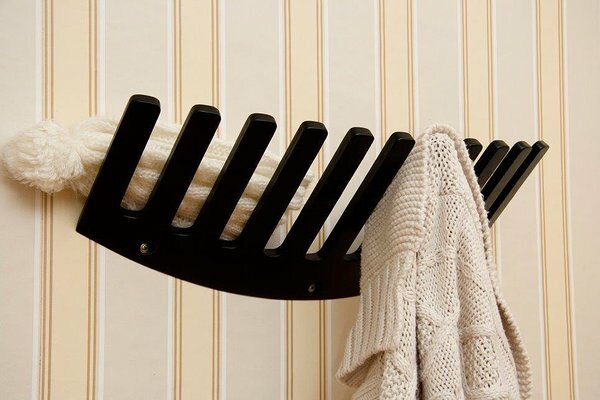 Kadalipp and Rätsep have designed the wall racks Juss and Kuusk that are sold under the Tarmeko Kids trademark. The wall racks are suitable for corridors or children playrooms (see pictures below). Henrik Schulz is a Swedish designer, who operates in Gothenburg Sweden. He started designing when he first went to study architecture. His biggest influencers have been Hans Wegner, Konstantin Grcic and Jasper Morrison. 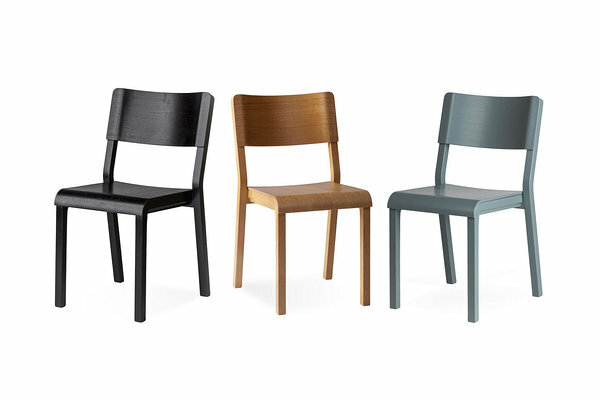 For Tarmeko, Schulz designed the TP2 chair (see picture below). Tarmeko LPD wishes to thank our designers, with whom we have had the pleasure of working together with. We hope that also in the future there will be plenty more exciting projects to come. New innovative ideas are always welcome!